‘Health in all Policies’ and the ‘Social Determinants of Health’ are useful concepts championed by the WHO. Developing policy recommendations that encourage self-care would be very helpful in creating a positive self-care environment. 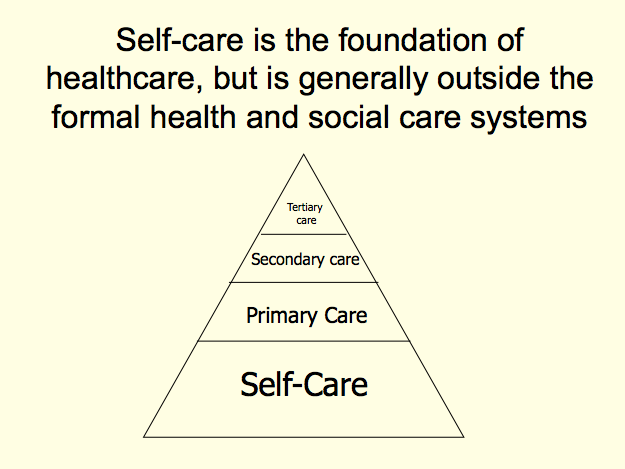 The ISF is working with others to help devise self-care friendly policies.